Astronergy announced the successful completion of a solar power station with an installed capacity of 16.5MWp located in Jeju Island, Republic of Korea. Jeju Island is located 82km south of the Korean peninsula and is the warmest place with the best irradiation conditions in Republic of Korea. The solar power station, which occupies an area of 680,000m2, can generate 20,476MWh per year and will obviously reduce the pressure of energy production in Jeju Island. For such a tremendous project, the total investment comes to 29.7 billion KRW. 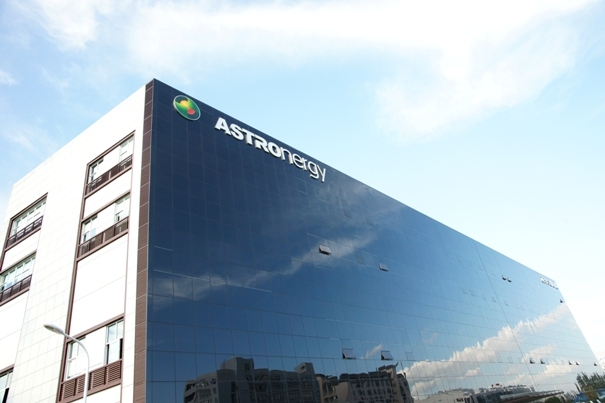 As the investor of the project, Astronergy also undertook the engineering, procurement and construction as well as the maintenance of the solar power station. Jeju Island's electricity has been provided by thermal generation, causing air pollution, and submarine cables. To protect the local environment and some unstable issues of the cables under the sea, Jeju Island planned the renewable energy plant and now upon the completion looks forward to many years of sustainable energy production. "Astronergy has strong presence in the Republic of Korea market and our local team made great achievements. The Jeju Island project will not only generate clean energy, but also attract many visitors in the future," Dr. Lu, Chuan, the Astronergy CEO commented.